Ho-ho-how about we take a look at the first matches confirmed for two new WWE DVDs? 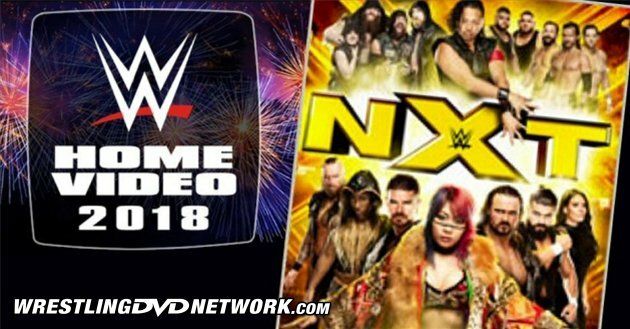 In this pre-Christmas, weekend treat WrestlingDVDNetwork.com exclusively reveals a selection of match picks for both the “NXT – Best of 2017” and “The Best of RAW & SmackDown Live 2017” Home Video releases WWE has in the works for the early-goings of 2018. 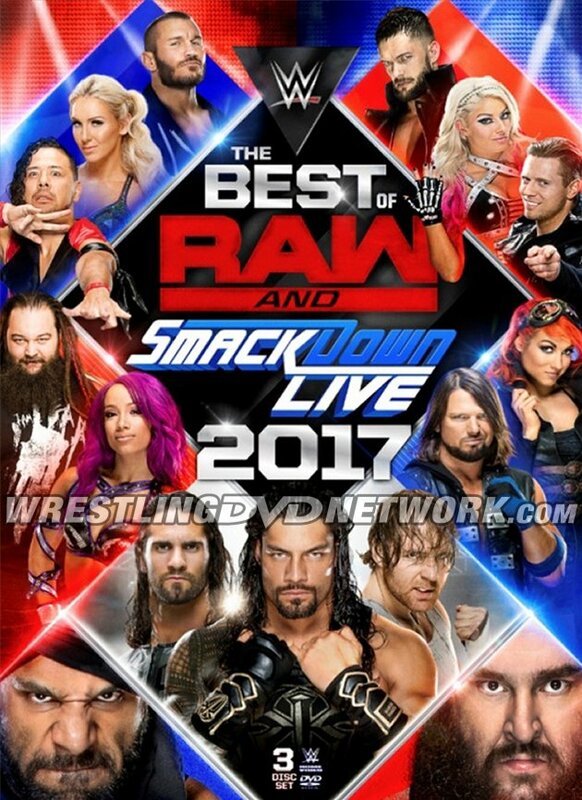 “The Best of RAW & SmackDown Live 2017” will be a 3-disc DVD set released to fans in the UK first on February 26th (pre-orders available) and following to the USA just one day later. WWE will release “NXT – Best of 2017” a month later which fans in the United States will be able to grab first on March 20th, following less than a week later to the UK (pre-orders available). We aim to bring you the FULL content listings of both of these 2018 DVDs in time for Christmas. Have you entered our festive DVD and Blu-ray giveaway yet?! This year it’s Attitude Era-themed. For a chance to win original print WWF DVDs the likes of WrestleMania X-Seven, WrestleMania X8, “Triple H: That Damn Good” and “Best of RAW Vol. 1 & 2” simply leave a comment here with your favorite Attitude Era memory. For a chance to win the new “1997: Dawn of the Attitude” Blu-ray, two titles from the “Tagged Classics” series and a set of postcards sign up to our free email list before this coming Wednesday. WIN THE BLU-RAY – SIGN UP NOW! We recently noted that a Roadblock 2018 pay-per-view event could be happening in January before the Royal Rumble with a DVD release of it following in February. Listings for such a DVD appeared on retail sites in both Canada and the United Kingdom, such as here and here. It would appear that was WWE’s plan at one point but has since been scrapped. We can confirm that the DVD has been removed from the release schedule and those pre-order listings will soon follow. 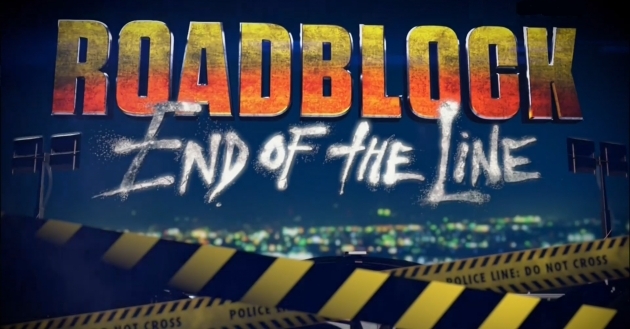 So is the road block end of the line PPV dvd still release or cancelled??? The PPV is no longer happening, therefore the DVD is cancelled. It was likely planned before but reports were saying WWE are looking to cut down a bit on the amount of PPVs in 2018. “We recently noted that a Roadblock 2018pay-per-view event could be happening in January before the Royal Rumble with a DVD release of it following in February. Listings for such a DVD appeared on retail sites in both Canada and the United Kingdom, such ashere and here. The Bate / Dunne match makes this a no brainer. I love that they are putting a live event match on it. I hope that there is more of them. I hope Black vs Velveteen Dream makes the cut.